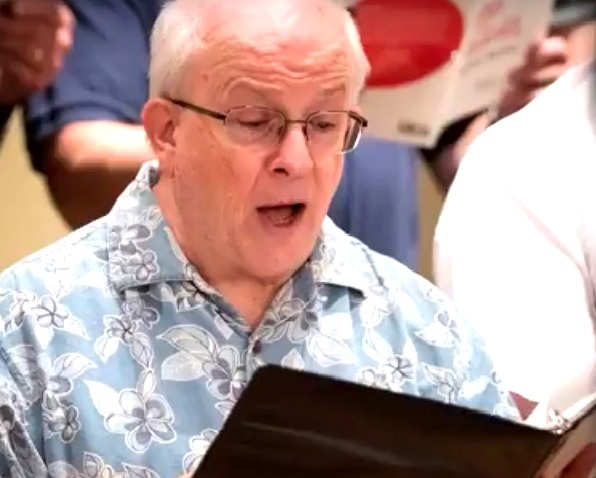 “A Babe is Born” featuring the St. Paul’s Choir with Joanna Li, organist and Russell McKinney, director is now available for purchase. The CD presents music of Advent and Christmas. You can hear one of the pieces on the CD by clicking HERE. Continue reading for more and to purchase. The Altar Flower Chart for 2018 will be placed in the narthex in mid December. If you would like to give flowers that will decorate the altar area for the Sunday services, please sign up for the Sunday of your choice. Continue reading for more.